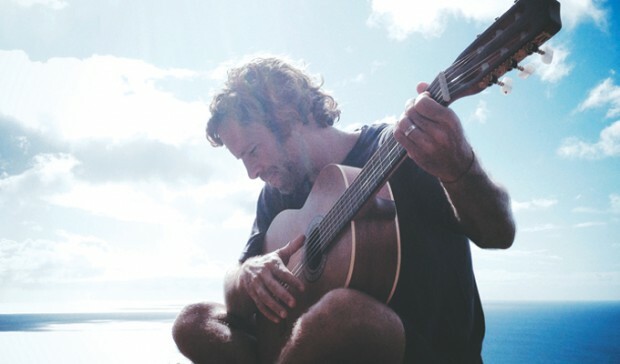 A big favourite in Australia since his debut LP, Brushfire Fairytales, in 2001, Jack Johnson is returning our way, touring in support of his new album, From Here To Now To You. Joined by Hawaiian buds Paula Fuga and John Cruz, Johnson hits Kings Park on Saturday, December 7. Tickets are now on sale through ticketmaster.com.au (136 100). As with all of his tours since 2008, Johnson will donate 100 per cent of his tour profits to charity. For more details head to jackjohnsonmusic.com. I think my feelings are hurt.